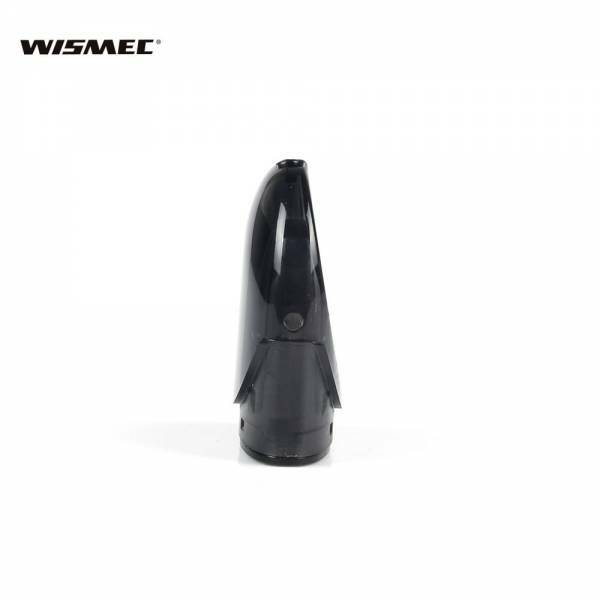 One of the vaping industry’s top manufacturers has finally responded to the pod vaping craze, and the Wismec Motiv 2 is the result. Are you sick of pod systems with pre-filled pods that you can’t fill yourself? The Wismec Motiv 2 gives you that same level of convenience along with the freedom to fill your own pods and use the e-liquid of your choice. If you’re a fan of this sleek new pod vaping system, you can buy your Wismec Motiv 2 pods right here. They’re guaranteed authentic, and they’ll ship for free regardless of your order size. 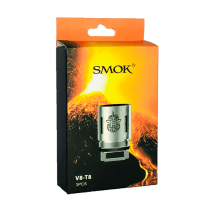 What’s Special About the Wismec Motiv 2? 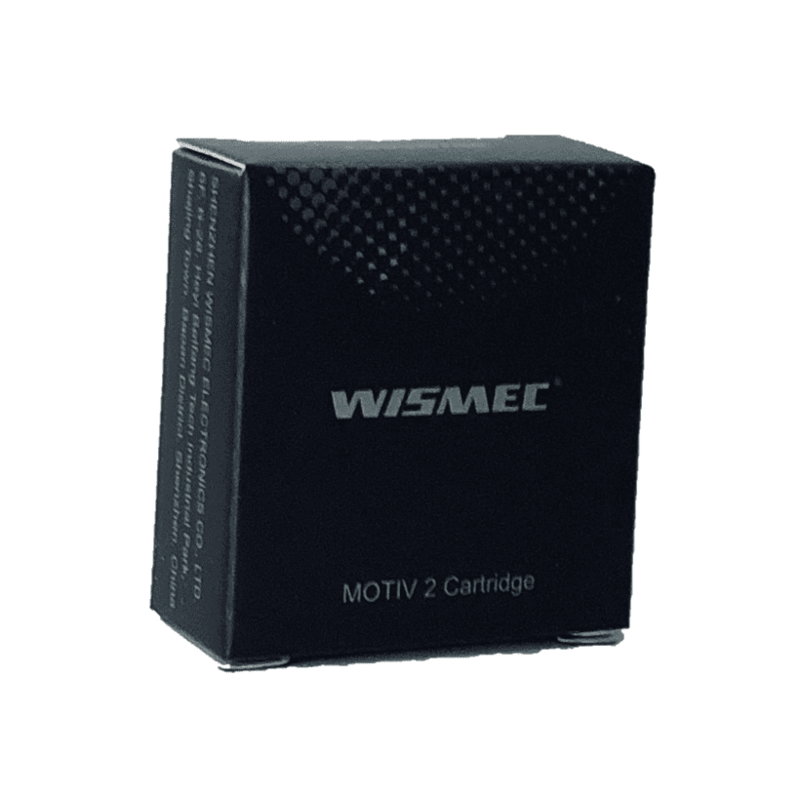 The Wismec Motiv 2 is an extremely sleek device. You’ll love the tiny size and smooth, polished surface. The pod’s convenient bottom filling port features a silicone plug to prevent leaks. The 500 mAh battery is regulated to operate at a constant 3.5 volts, so you’ll enjoy the same vapor production from the beginning of the battery’s charge to the end. Everything about the Wismec Motiv 2 is designed for maximum user friendliness. 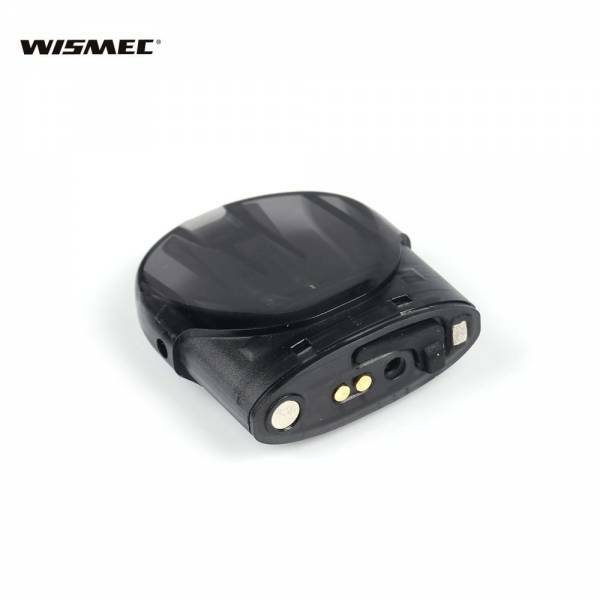 The device has no activation button and uses an air pressure sensor to detect when you’re inhaling. The built-in LED automatically changes color to show the battery’s current charge level. The pod holds enough e-liquid for all-day vaping. The device charges quickly via the built-in USB port. 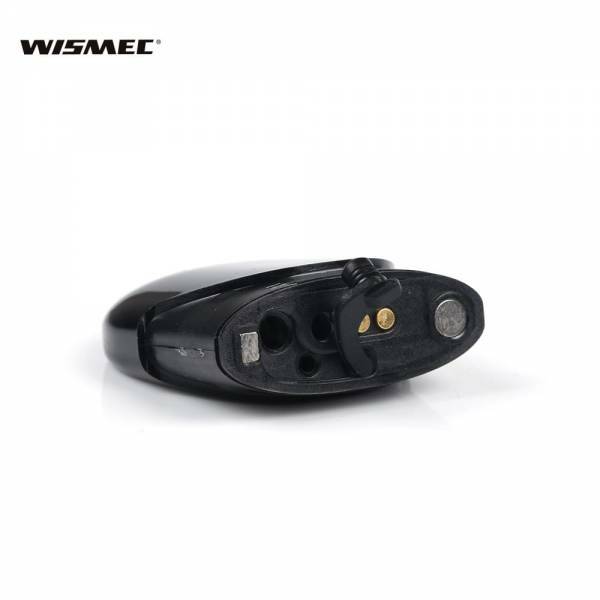 Wismec Motiv 2 Pod: Built-in atomizer coil. Operates at up to 10 watts. 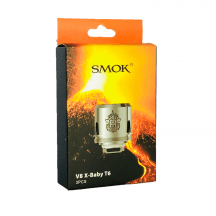 E-liquid capacity of 3 ml.